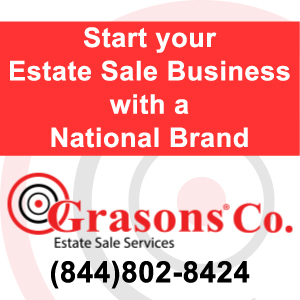 Browse our US directory of estate auctioneers, an auctioneer can assist you in providing liquidation services by holding an estate auction. An auctioneer may also be an estate sale company or liquidator. Select a professional auction house, contact, hire, and review based on your personal experience.